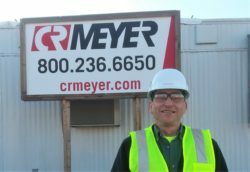 It is our pleasure to announce that Tom Fazer has joined CR Meyer as an Electrical Field Engineer based out of the Oshkosh, WI office. Tom has over 20 years of experience in heavy industrial construction projects, working for an electrical contractor.  He holds an Associate’s of Applied Science Degree from DeVry Institute of Technology in Electronics.